In one case, a taxi driver exited his cab and slapped the front passenger window of a General Motors Cruise parked behind him. No one was hurt, though the car sustained a scratch. Tech and auto companies developing self-driving cars have a lot of work to do. Recently, they got the shock of their lives when a self-driving car knocked down and killed a woman in Arizona. But they have a new headache to deal with now – San Francisco residents keep attacking any driverless car in sight. According to a report by independent.co.uk, this trend started after the self-driving Uber taxi killed a woman in Arizona. A third of traffic collisions involving autonomous vehicles in 2018 so far featured humans physically confronting the cars, according to data released by California. In another case, a pedestrian hurtled across an intersection despite a “do not walk” sign, shouting as he went, and rammed his body into a different Cruise’s rear bumper. 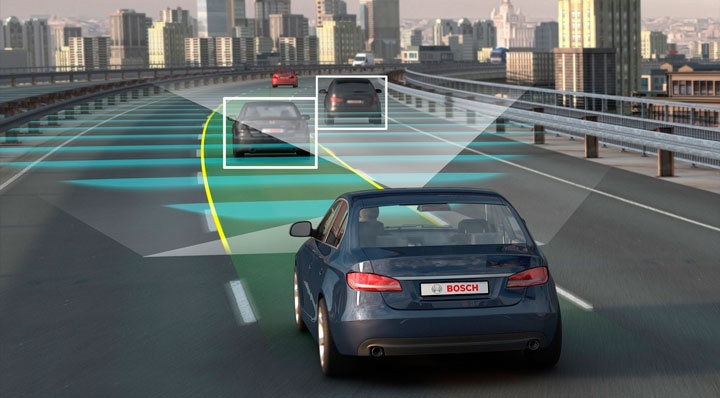 If they were hoping to register their disapproval of autonomous cars, they were working against both the burgeoning autonomous car industry and the state of California, which last week said it would allow driverless cars to operate without onboard backup drivers. The change marked a significant development for self-driving car companies that have already logged millions of miles on public roads as they seek to perfect the technology.